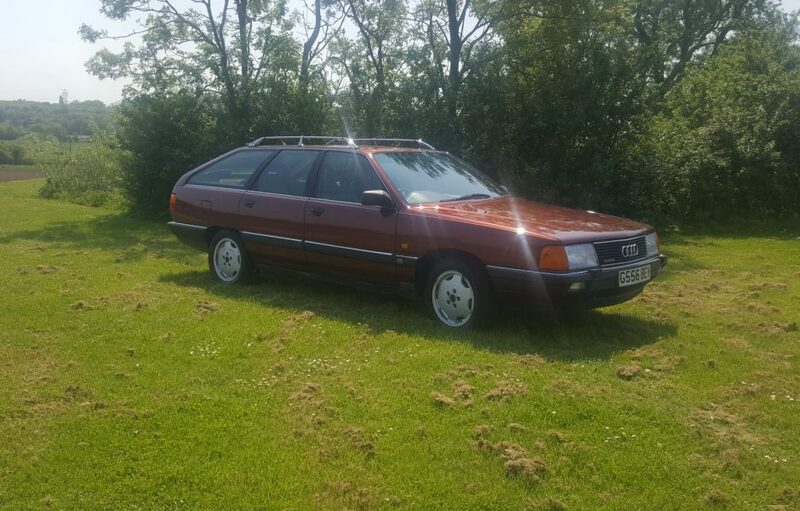 With now only 15 of this model left registered on our roads and only 3 of them with this 2309cc engine, according to the DVLA records, so it would be no surprise if you cannot remember the last time you saw one! 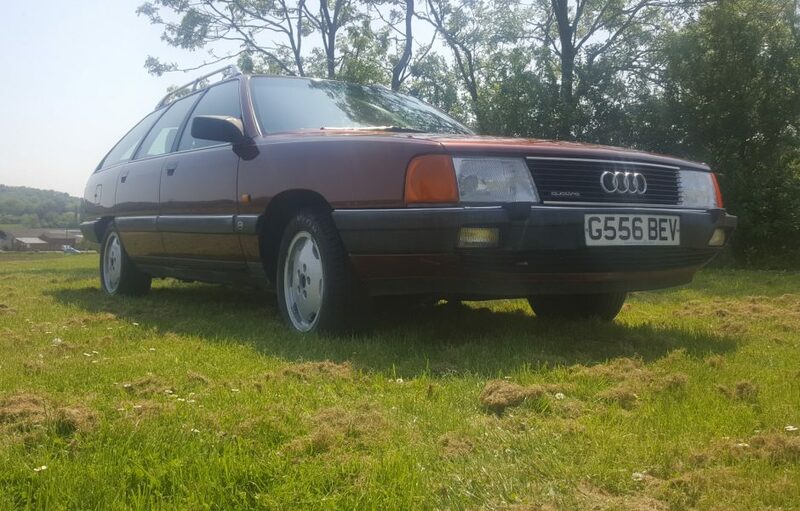 Owned for the last 13 years by an elderly gent (a retired mechanic himself) at 85 years old he has decided time is catching up with him and his beloved Audi needs a new home. 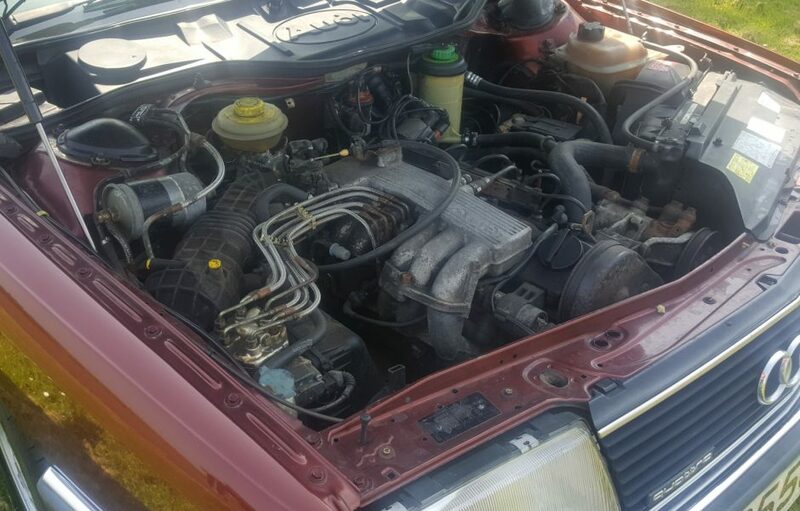 While in his possession he has of recent replaced or renewed many parts as and when required, including front discs and pads, bonnet and tail gate struts, front tyres, track rod ends, front suspension springs, rear wheel bearing and a full 3 piece clutch. 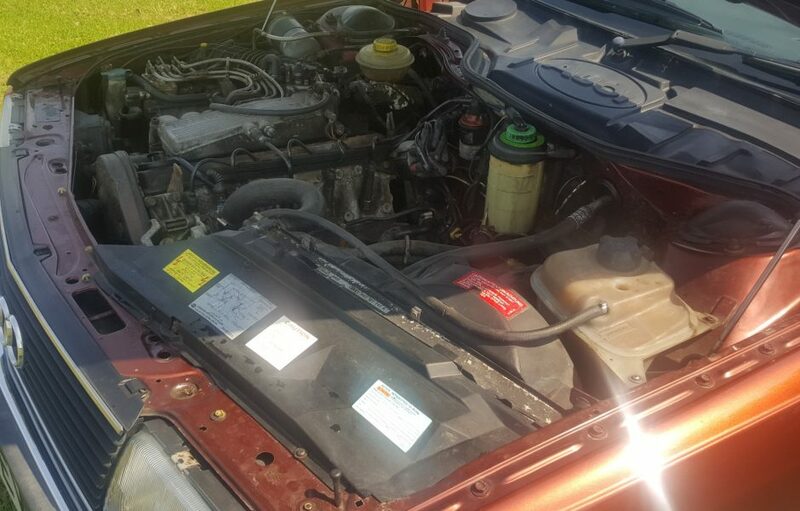 The clutch was replaced and while the gearbox was out all the electrical sensor side of things that drive the speedometer were replaced to try and cure the ongoing problem of the speedo either not working or reading massively high. It did not work and as it stands at the moment it still does not. 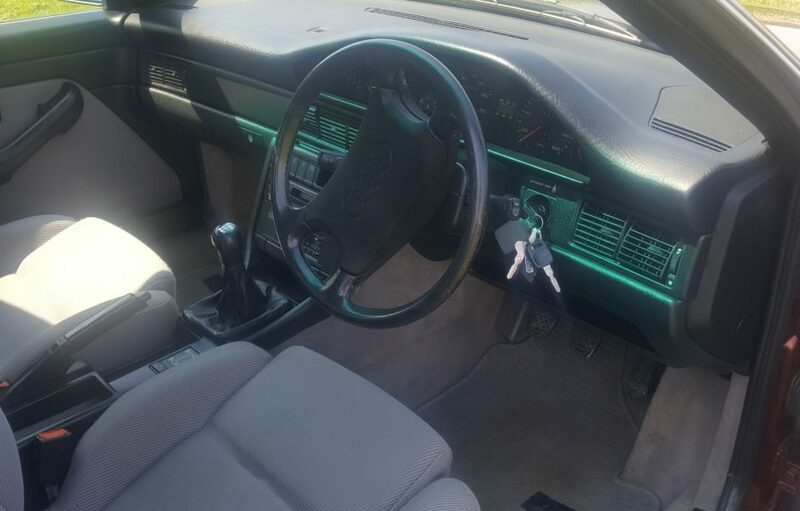 As a sub note though the owner says if you press the button on the dash it springs into life again? 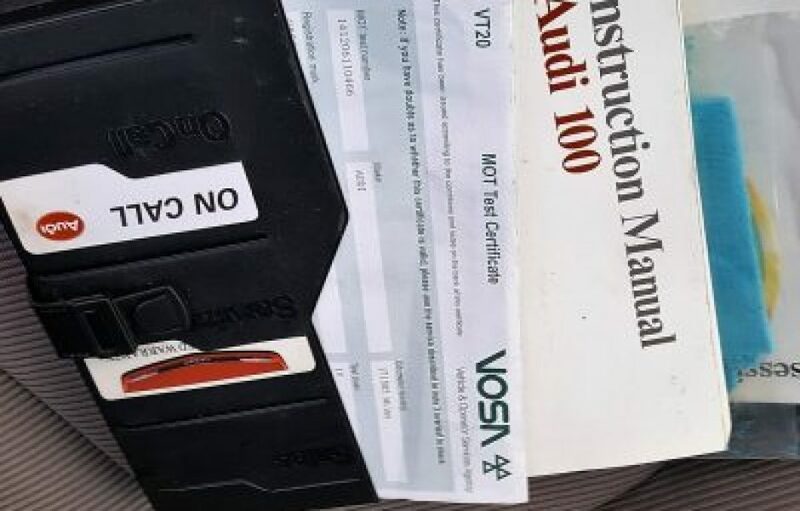 Up to the point he purchased the car there is a fully stamped Audi Main Dealer service history (18 stamps 162636 miles in 2005) in its original Audi wallet along with all its books, both its original keys with the key code tab and even its warranty and “On Call” cards. 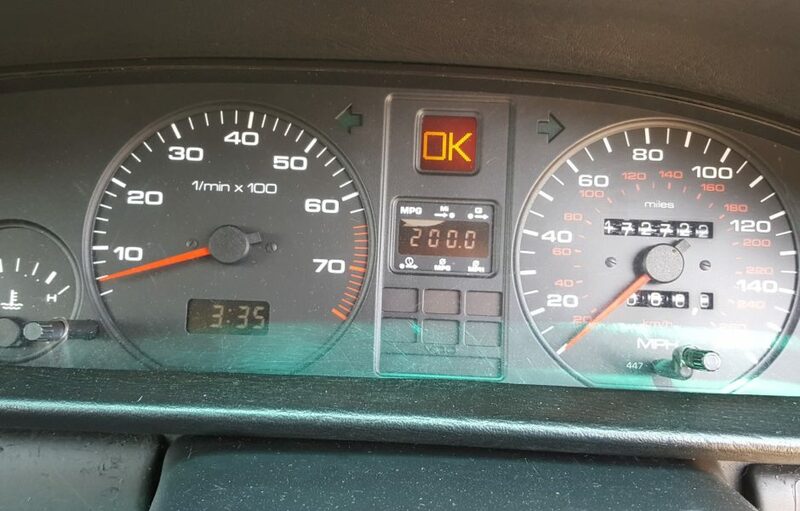 This does all mean there is no way to qualify the current odometer reading of 172722 as it will be wrong and if you look at the MOT register you will see the attempts that were made to fix the problem. 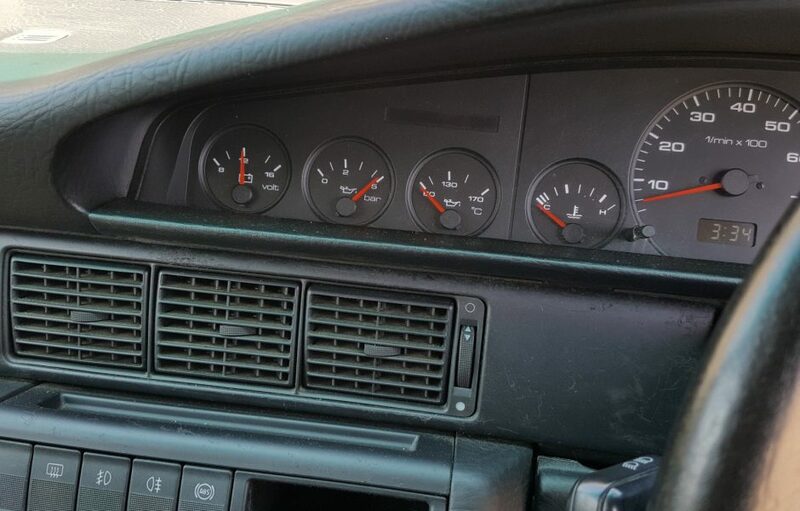 All we can say is that in the last few years, the car has just sat mainly unused, therefore all the new parts he has fitted have had little use. 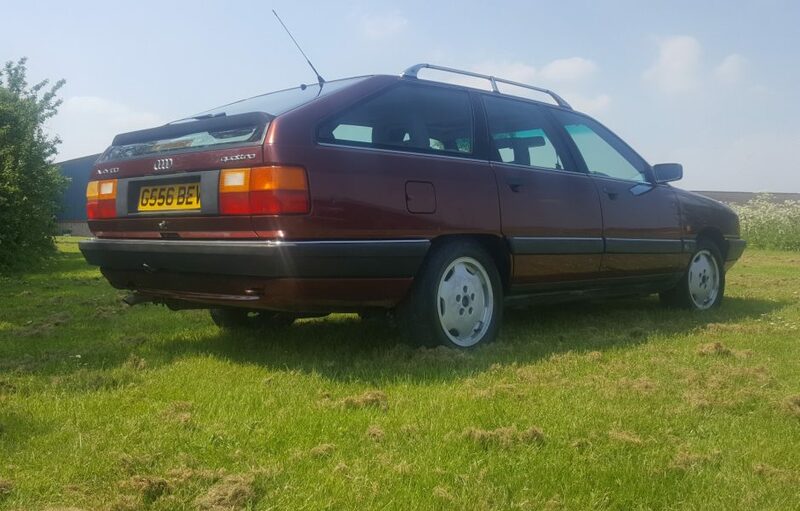 The body work of this car is excellent with just the odd mark here and there commensurate with its age and the rare metallic colour it is in, probably makes it one of a kind. 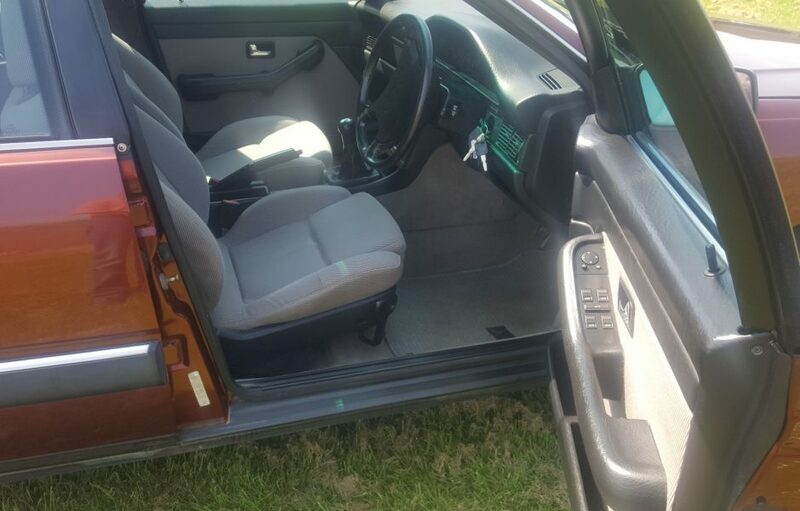 Interior is also very good. 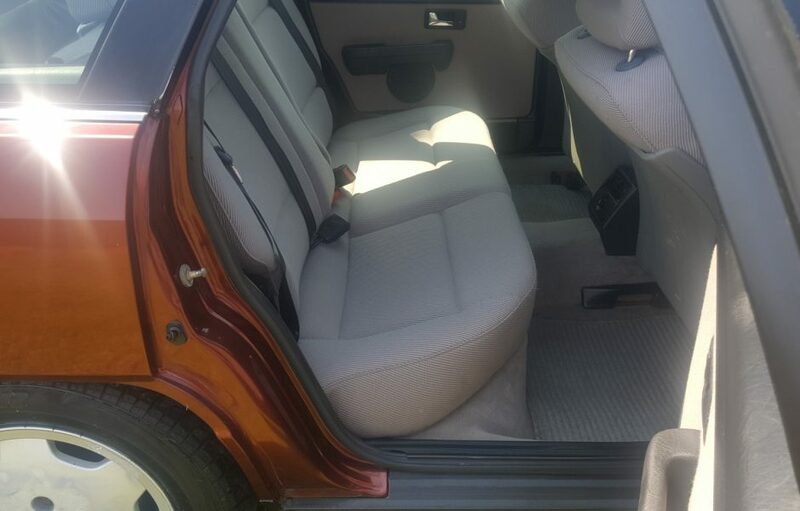 There is a problem with the roof lining beginning to droop and this pulls the rear closing panel of its mounts at regular intervals. 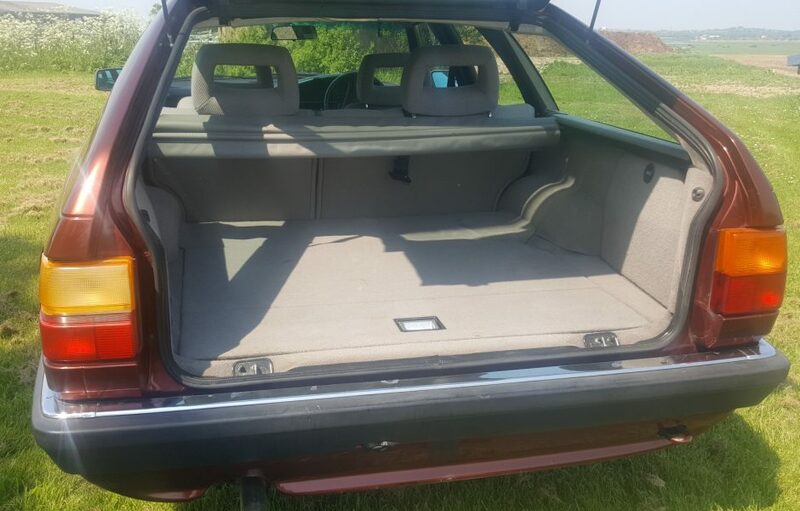 The sun roof has never worked since he had it and the rear window on one side is temperamental (there is a good used unit with the car). 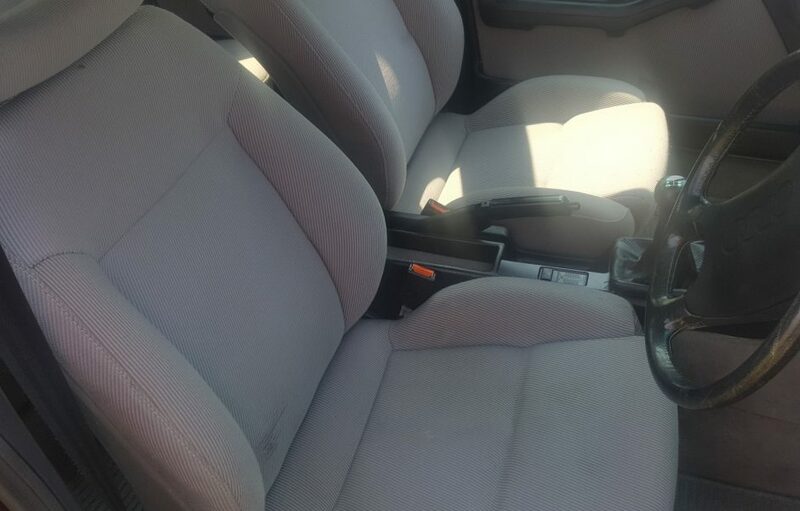 The alloy wheels are showing signs of corrosion and are missing their center caps and the rear left hand window lower seal has gone crinkly. Strange as none of the others have done that? 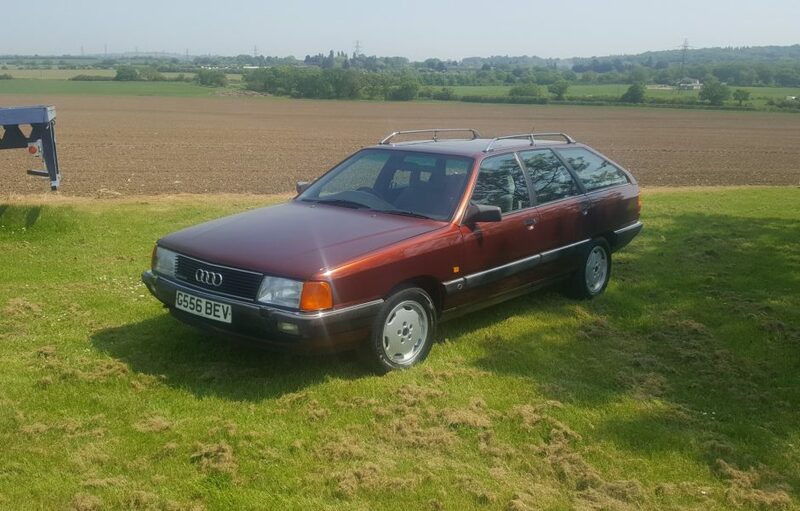 The “Quattro” system works gives this large estate car a sure footed feel that most cars of this type just do not have and when coupled to the 2309cc motor and 5 speed manual gearbox, its performance and handling belies its age. 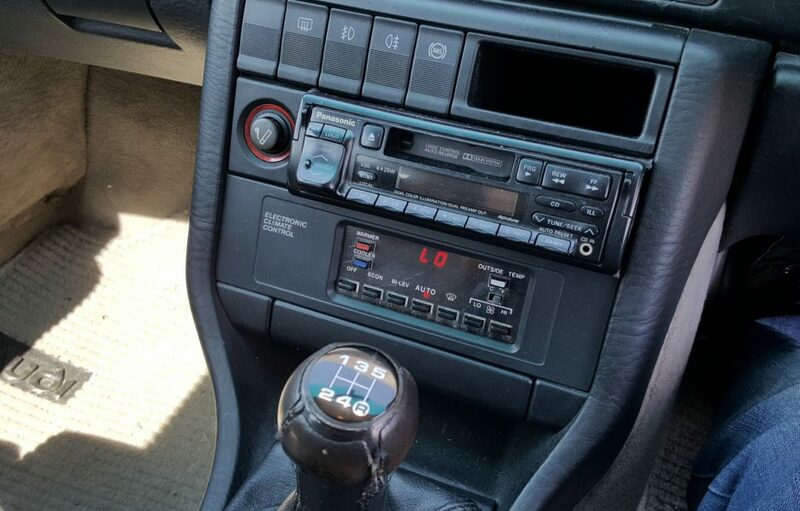 Making it an ideal classic to use every day. 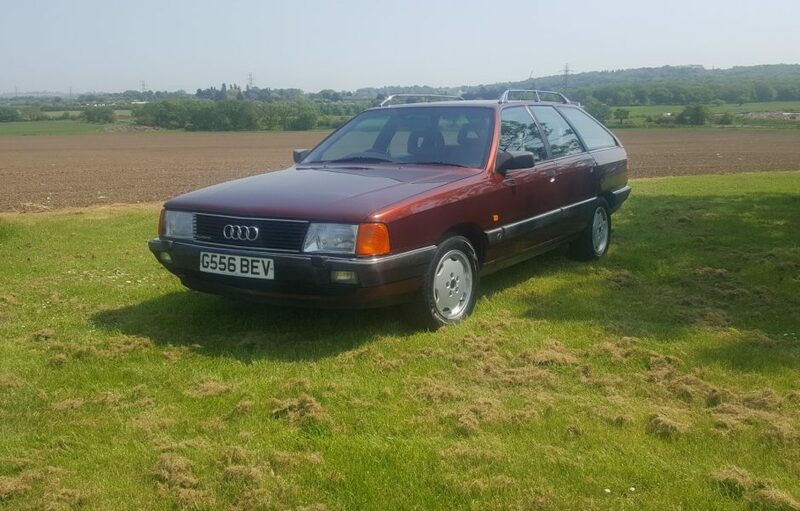 So what you have is a very rare Audi “Quattro” estate that is crying out to be owned by lovers of the Marque and probably the only one of its type you will ever see! 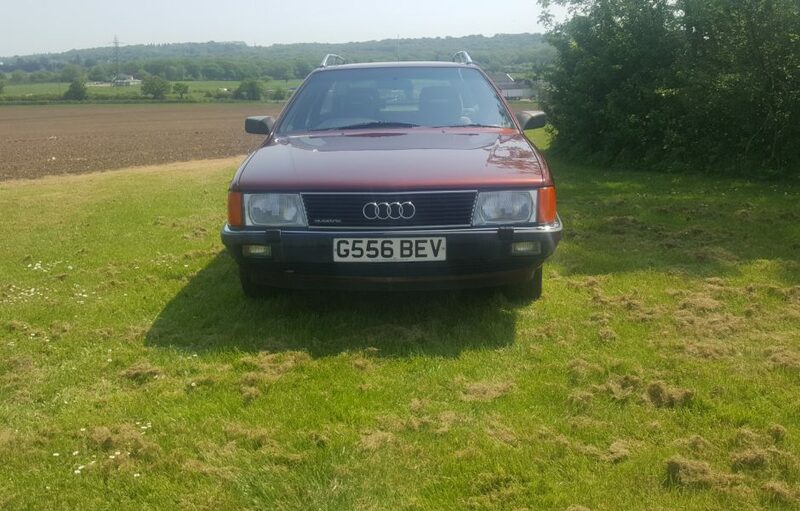 Prices for all “Quattro” cars are soaring so this lovely old car also makes an excellent investment. Currently MOTd until 24th of June so can be used and enjoyed while you improve. 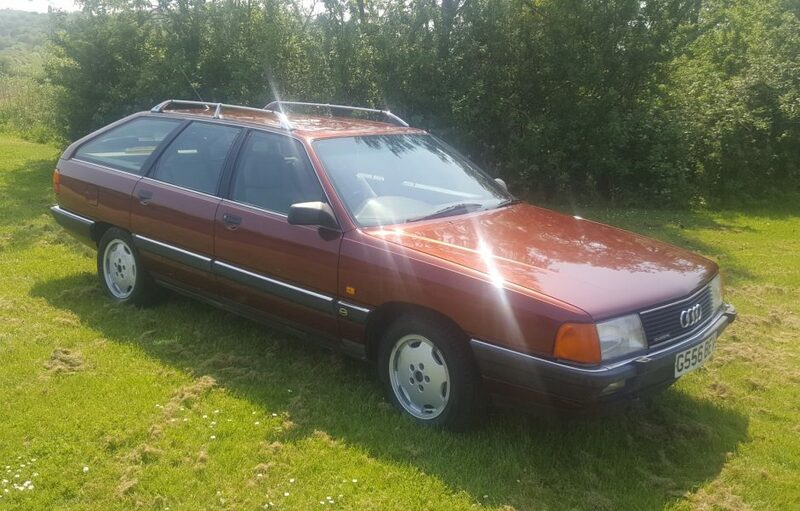 NOTE: The number plate has been valued at £600 (in your pocket when sold). 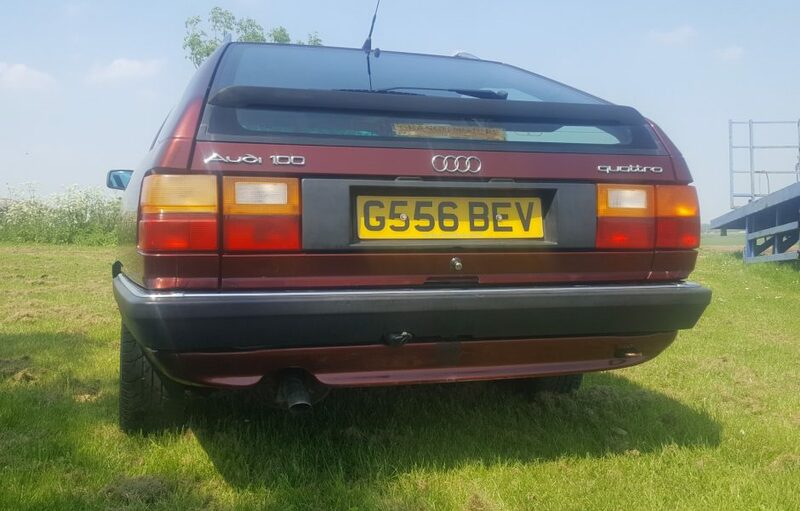 It would be a shame to part it from the car as it is the original plate so a bit of its history, but that would be up to the new keeper to decide and will be going with the car.